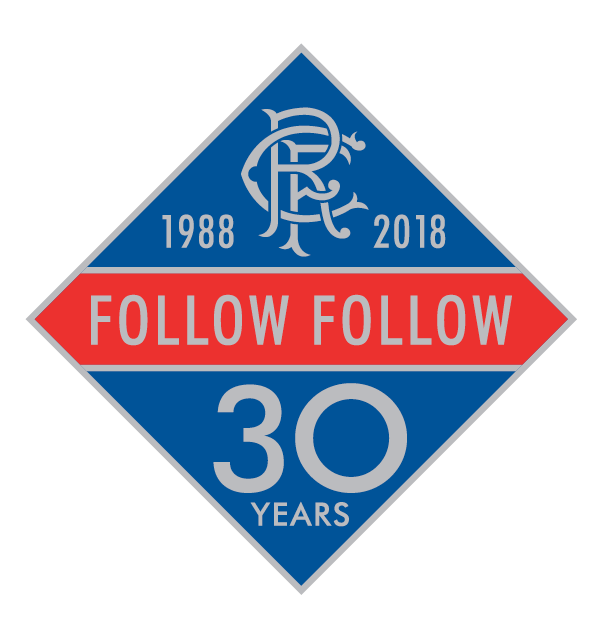 Thanks to everyone who purchased our last badge - we were overwhelmed by the response and the fact that so many users wanted, and more still want, a wee memento of FF. Yesterday we sent a pre-sale notice by email to previous badge-buyers to give them a 24-hour head start. This graphic is a pre-sale preview of diamond-shaped badge we are producing - like the first badge it is limited to just 300 pieces. The surplus will help us improve the website and service. They will be posted when we receive them from the manufacturer in about three weeks. 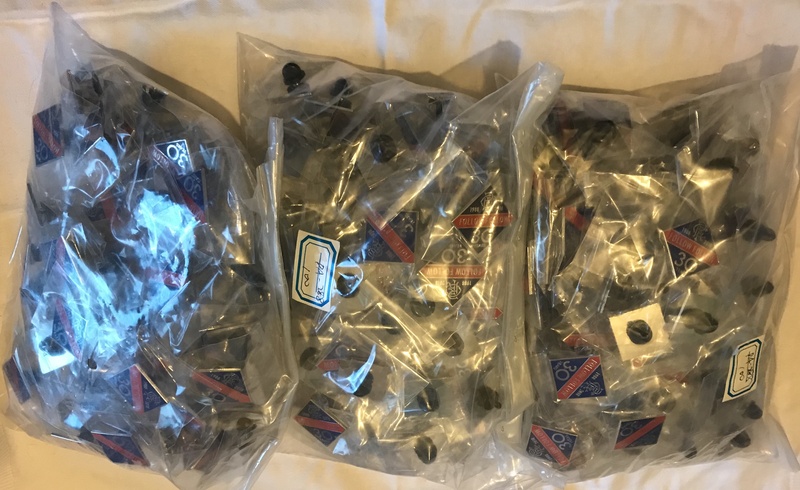 After a few delays the badges have arrived! This morning I post all outstanding orders so buyers should have them popping through their doors in the next couple of days. Depends how far your head is tilted. Mark I sent you a message upon purchasing you may have missed it. I paid via PayPal that had my old address attached. Think I replied with an affirmative at the time. Arrived, cracking badge, cheers Mark. Badges arrived yesterday, they look great. Badges are very nice indeed. And perfect timing for an extra wee gift for my boy for his Christmas..
My badge arrived today Mark,thank you,have a great Christmas,and all the best for 2019,cheers. Mine arrived today as well. Cracking looking badge and I like the business card! Got it today, thanks Mark have a great Xmas. Mine arrived today too, put it in my wallet put the business card on my lapel. Thanks Mark, been away for Christmas and it was waiting for me when I got back. Still not received mine but will give it another few days. Postie just delivered it, cheers Mark. Postal service seems to be under a bit of strain at this time of year! But they are getting through. UPDATE: Received mine today. Thanks Mark. Got mine today. Outstanding badge. Well worth the wait. Thanks Mark. Got mine today Mark, well impressed with it so thanks again! Mine arrived today too...great badge! Received badge today, worth waiting for Mate!! Got mine this morning, and it's a belter. Cheers Mark! Today was my first game wearing it since it arrived a few days back. It is now my lucky badge. I purchased 3off badges when you first announced them but haven't received them yet. Badge arrived a few days ago, envelope lost amongst other post, Christmas cards etc. That's what happens when your 4 year old picks the post up. Badge is a cracker, thanks. Drop me an email to followfollow@hotmail.com please mate. My badge arrived the other day. Cheers Mark. Mark do you have anymore badges for sale ? Of the Diamond shaped ones? Yes - use the links above. Checked with Post Office today and all outstanding orders have been posted - including a few held up in the Crimbo rush!